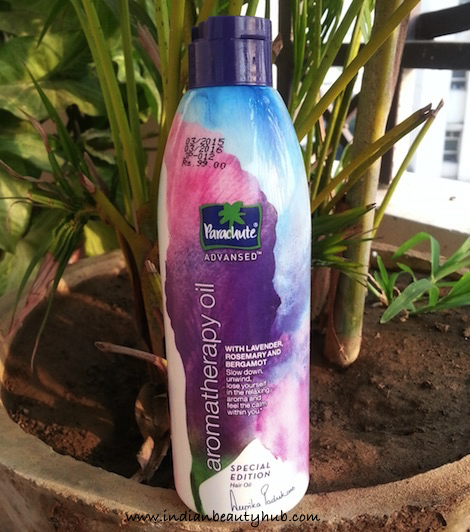 Hey everyone, today I’m going to review a newly launched Parachute Advansed Special Edition Aromatherapy Oil. This hair oil is enriched with the exotic aromas of Lavender, Bergamot and Rosemary which help to relax the mind and soul. I bought it online from Amazon.in. 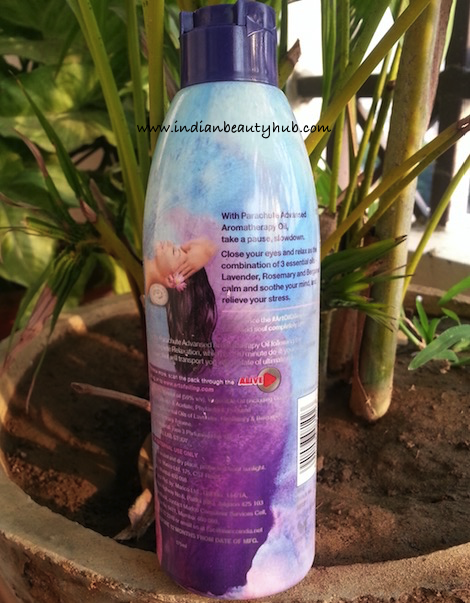 Packaging: This special edition hair oil comes in a colorful plastic bottle signed by brand ambassador Deepika Padukone. All the required product information like its claims, usage, ingredient, expiry date, etc. is also provided on the bottle. Texture & Fragrance: The hair oil is transparent and has a light, non-sticky texture. It has a soothing floral fragrance which is not very strong. 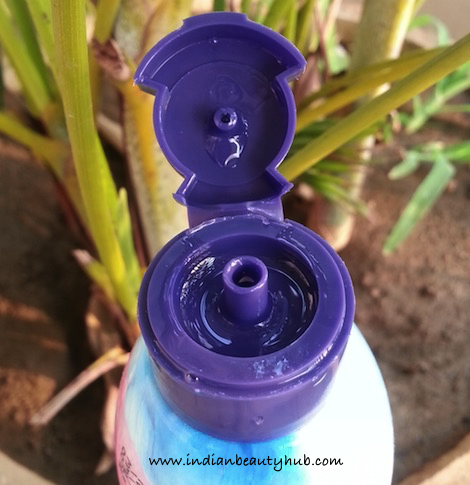 Price & Availability: The price of the Parachute Advansed Aromatherapy Oil is Rs.49 for 75ml, Rs.99 for 175ml. Its availability might be an issue as it is not easily available in beauty stores. But you can buy it online either from Amazon.in or Snapdeal.com. Efficacy: I generally apply this hair oil on my scalp using a cotton ball and then massage it for good 10-15 minutes. It gets completely absorbed with a little massage and doesn’t feel sticky or greasy. As soon as you start massaging this perfumed hair oil, your mind and body will start relaxing. It really helps de-stressing and relaxing my mind and body. 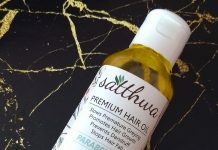 The sole purpose of this hair oil is to ‘de-stress’ which it does effectively, but don’t expect anything else from this hair oil. It is not very moisturising and it doesn’t prevent dandruff or hair fall (it also doesn’t claim to do so). I really liked its colourful packaging. It has a light, non-stick formula. 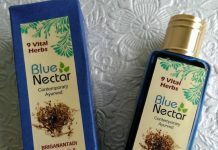 It has an amazing fragrance which helps relax body & mind. It doesn’t stain pillow cover incase you leave it on overnight. It can be easily rinsed off with regular shampoo. It does help de-stressing you. It is enriched with Lavender, Rosemary & Bergamot. Available in two size options (75ml & 175ml). Not easily available offline at local stores. 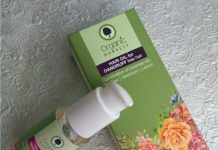 Contains 59% of mineral oil as a base. Has no added benefits (it doesn’t prevent dandruff or hair fall nor does it control frizz). Claims : One of the most challenging tasks today is to slow down in our lives, take a moment out for ourselves and relax. We cannot shun our erratic schedules and the emotional ups and downs. However, the pause button isn’t too far away. Slow down. Unwind using the sensational aromatic fragrances. Close your eyes and relax as the combination of 3 essential oils – Lavender, Rosemary & Bergamot calm and soothe your mind, and relieve your stress. Indulge in a rejuvenating experience with Parachute Advansed Aromatherapy Oil. Usage : Apply the Parachute Advansed Aromatherapy Oil following the Art of Complete Relaxation which is 10 minute do-it-yourself massage technique, that will transport you into a state of ultimate relaxation!. Ingredients : Mineral oil, Vegetable oil (including Coconut oil & sunflower oil), Vitamin E Acetate, Phytantriol, Perfume (containing essential oils of Lavender, Rosemary & Bergamot), Butylated Hydroxy Toluene. 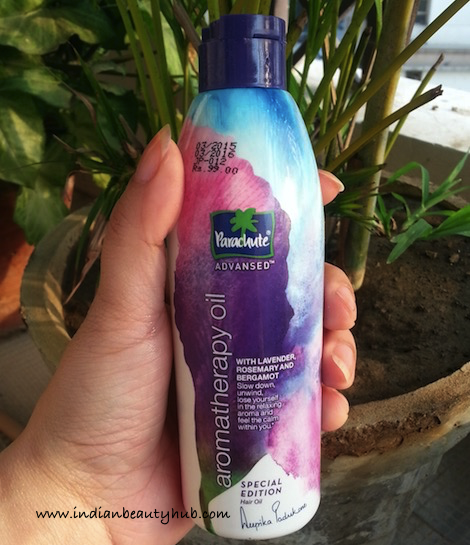 Overall I really liked Parachute Advansed Aromatherapy Oil as it does what it claims. I would love continue using it once in a while to de-stress and relax my mind & body. 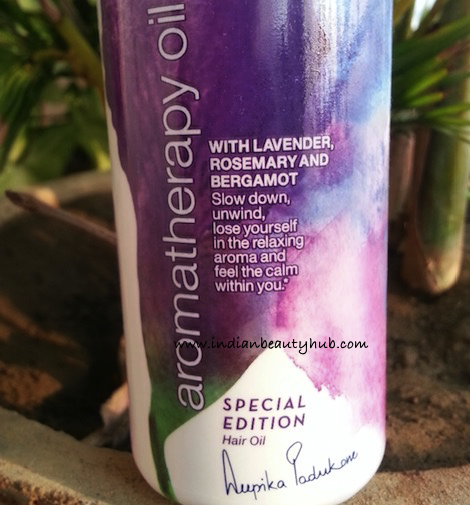 If you are looking for some de-stressing hair oil, you should definitely check this out. I wish it had some other added benefits for the hair like moisturizing.